The theme of this year’s Brake Road Safety Week 19 – 25 November 2018 is for road users on both two wheels and four (or more) to be #BikeSmart and show due consideration for each other. Dorset roads policing officers, including the No Excuse team, are taking part in and supporting a number of activities during the week, all with the aim of improving safety on the county’s roads. A Close Pass operation will be carried out in an undisclosed location on Wednesday 21 November. 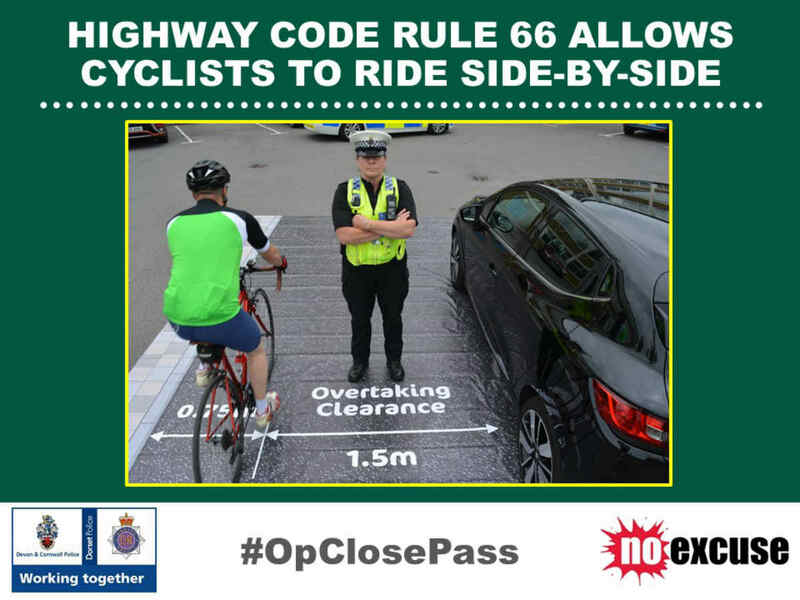 Close Pass is an initiative intended to improve the safety of cyclists on the road by educating drivers on how to overtake these vulnerable road users safely. During a Close Pass deployment volunteer police officers in cycling clothes, effectively ‘undercover’, take to the road on bicycles fitted with high definition cameras front and rear which record the behaviour of drivers who overtake them. If a vehicle passes too close to the rider, the officer radios colleagues further down the road to direct the offending vehicle into a stop site where the driver will be offered roadside education using a specially designed mat that illustrates the safe passing distance. Anyone refusing roadside education will receive a fixed penalty notice of £100 and three points on their licence for the offence of ‘driving a vehicle without reasonable consideration of other road users ’. 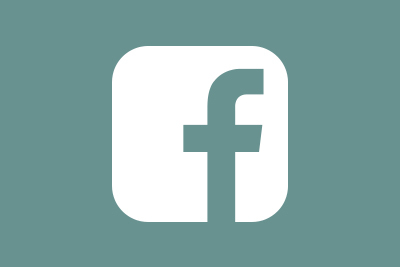 The initiative is supported by the Police and Crime Commissioners of both Dorset Police and Devon and Cornwall Police whose roads policing teams work together as part of the Alliance Operations department. Police and Crime Commissioner Martyn Underhill said, “With over 100 cyclists and motorcyclists injured every day in needless, preventable crashes, they are among the most vulnerable road users in the UK. It is therefore fitting that this year Road Safety Week is focusing on the safety of those who travel by either bike or motorbike. The week kicks off with the Safe Drive Stay Alive initiative at Weymouth Pavilion that will be attended by young people from surrounding colleges. Now in its 13th year, the partnership presents emergency services personnel on stage to tell their stories of dealing with the results of road traffic collisions. These emotive and hard-hitting presentations reach out to new and pre-drivers, influencing behaviour and attitude on the roads.